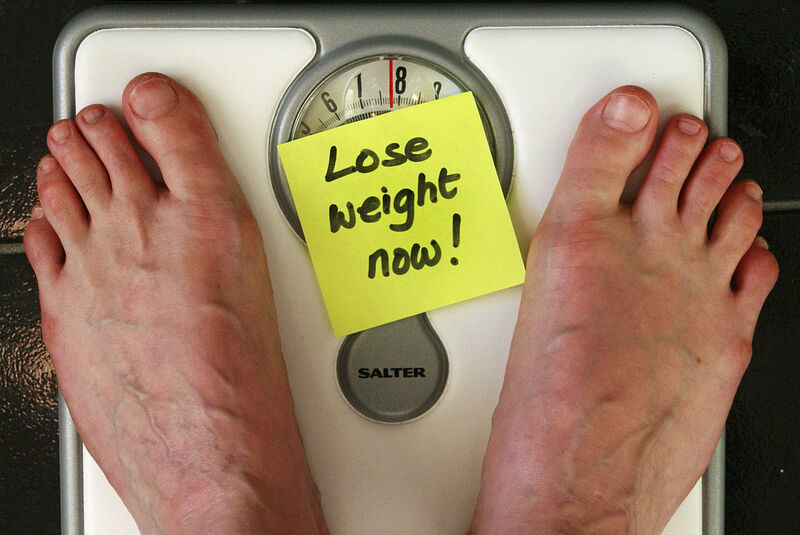 Have any of you had to struggle to lose weight? I sure am one of them. Let’s discuss on how to make healthy smoothies to lose weight. How can drinking a smoothie help me to lose weight? It sure is a strange strategy right? “Drinking something to lose weight? What a crap. I should be dieting if I want to lose weight.” Whoaa hold your horses. Of course adding smoothies to your normal diet is not going to have much effect on your weight (don’t get me wrong. Fruit and vegetable smoothies DO have tons of nutrition and DO have many benefits to your body). But what I am trying to advocate here is to replace one of your meals with smoothies. Let me explain further. The latter condition is what the basis of my weight loss plan using smoothies. By replacing one of your main meals (breakfast, lunch or dinner) with one serving of smoothie, you can achieve this “calorie deficit” condition. My favorite is to replace breakfast with one delicious smoothie, but then it’s totally up to you. Since you are replacing one of your meals here, you have to make a filling smoothie, so that you won’t feel tired or hungry because of the lack of energy. By the way, we are more inclined to binge eating when we are hungry, so this will undoubtedly hurt our goal! How To Make A Filling Smoothies? In order to make a filling smoothies, there is only one answer; vegetable smoothie. Some examples of the vegetables that can be used are spinach, kale, cucumber and carrots. The high fiber and water content in them will help you feel fuller until your next meal. Plus, they are low in calorie, a huge plus in our mission to create a calorie deficit for weight loss. But drinking vegetable smoothie does not give me any energy…. If you tried the vegetable smoothie and found that you have little to no energy for your day activities, it’s time to introduce some fruits to your smoothie. Pick calorie dense fruits such as banana, kiwi and mango. Combined with the vegetables, your smoothie will have the energy that you need (from fruits) and also will make you feel full (from fibers in fruits and vegetables). Some of you might wonder that without protein, this will be an incomplete meal. Atletes, for example, really need protein to help with muscle recovery and growth. In order to add some protein, you can add some nuts, yogurt, seeds, or protein powders (for those looking for serious amount of protein). If you are looking to add some nuts or seeds, please ensure you are using a high powered blender or else they are not going to be pulverized. That’s it guys. I hope you gain some info on how to make healthy smoothies to lose weight. Give it a try and share me your feedbacks at the comment section below. You can also email me personally at isaac@everythingsmoothie.com. Ciao! I had never thought about combining fruits with the veges to make the smoothie more filling. That’s a good idea. Also adding the yogurt with the protein powder. This has been very helpful information to me. I plan on checking back to read your other posts. Hi Staci! Thanks for visiting my site. My principle is too keep things simple. If you want more energy or calorie in your smoothie, put some fruits (you can even put honey. it’s delicious!). For protein, protein powder, milk and yogurt can be used. Basically we insert ingredients that have the effect or nutrient that we want. I only have another post right now and plan to post more in future. Thank you very much for your visit! I never know that vegetable smoothie is filling. Would like to try it but is it possible to let smoothies stay overnight and drink it the next day? Hi Vivian! Thanks for visiting my site. I’ve done it once actually, blend it before I sleep and drink it the next morning. But I found out the color of the smoothie is a bit different or darker. kinda like when you let a slice of apple sit outside and the color of the apple become a bit darker. It’s also definitely does not taste as fresh. I never let it overnight after that but if you really have to do that because of time constraint (rush hour in the morning etc. ), I suggest you try it for yourself and see if you are okay with the smoothie.